The Mormon Channel recently announced a new video series titled "Happy Families," which consists of videos and blog posts that will focus on the "daily lives of families doing the best they can to learn, love and grow," according to the Mormon Channel. The first video, featuring the Kenny family, was published Monday. 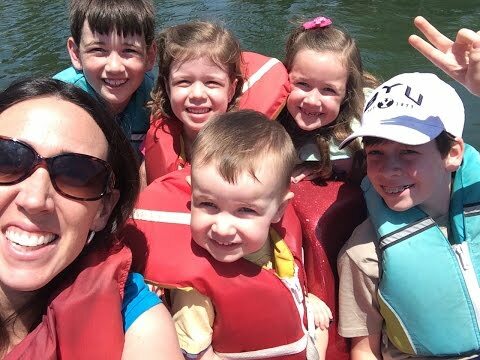 Claire Kenny shares some of her thoughts about raising six children under the age of 12. "It’s great," Kenny said in the video. "They crack me up, and they also infuriate me sometimes." The video was posted on Mormon Channel's YouTube channel and at the time of publication had more than 2,000 views. According to the Mormon Channel, a new "Happy Families" video will be published each month.